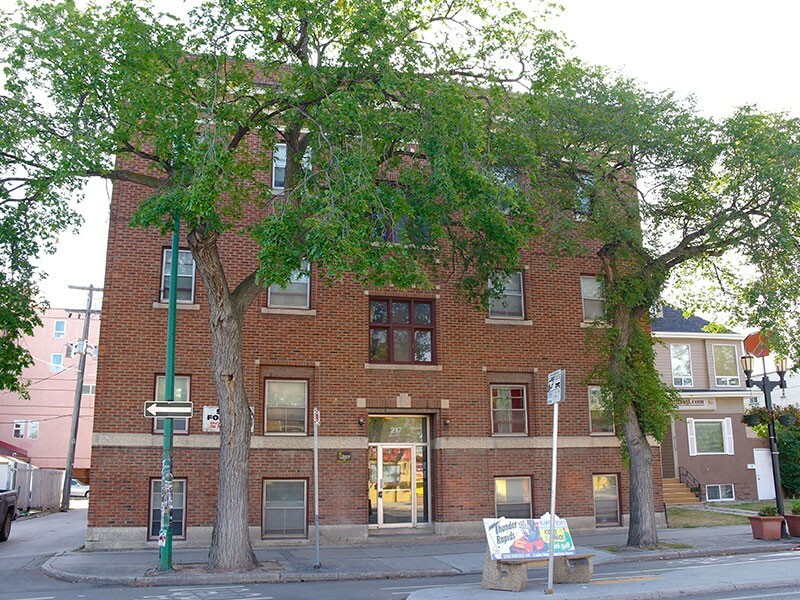 Heritage apartment in Winnipeg’s booming West Broadway neighbourhood! Close to all amenities – grocery stores, great restaurants and coffee shops, lovely boutiques, and much more. Perfect for pedestrians and cyclists. Excellent bus service. Close to the University of Winnipeg. Secure character apartment with hardwood and tile floors. Window coverings. Storage locker included. Heat and water included. Contact Eve at (204) 783-8573 or use the contact form below to inquire about viewings, waiting lists, or any other inquiries.